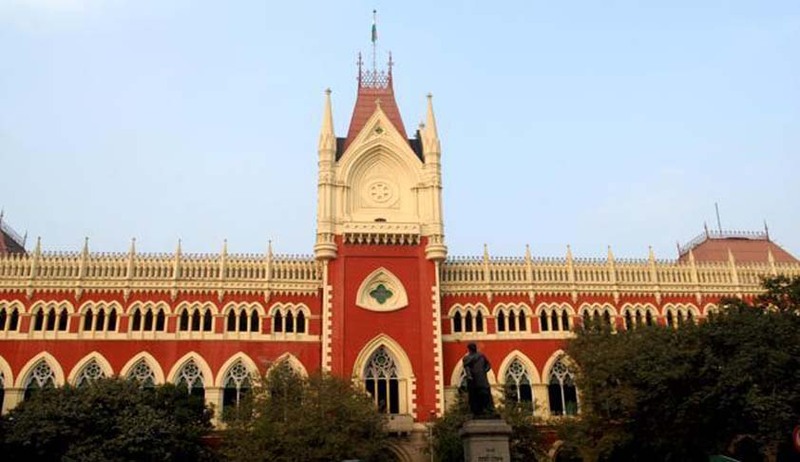 The Calcutta High Court, in Dinesh Sinha vs. CISCE, has held that the Council for the Indian School Certificate Examinations (CISCE) does not come within the purview of a public authority under Section 2(h) of the Right to Information Act. The CISCE is a private, non-governmental board of school education in India and holds the Indian Certificate of Secondary Education (ICSE) examination for Class 10. The court was considering a writ petition filed by the father of a minor whose RTI application seeking issuance of original answer scripts was rejected by the council on the ground that it is not a public authority.